This is the 2nd printing with a green cover. It is 14 pages shorter than the first edition. It omits disorganized notes found at the end of the first printing and a picture of the NEGC warehouse. 173 pages. 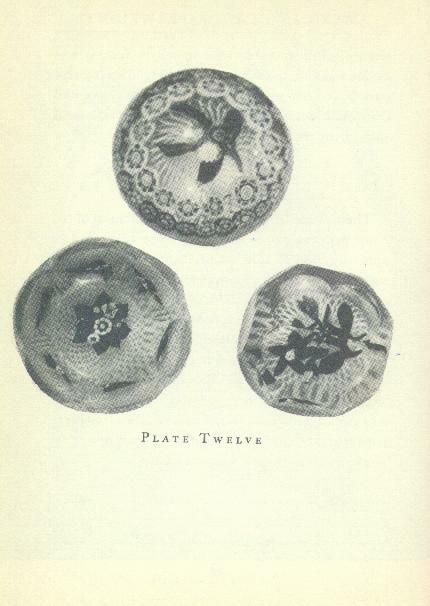 30 plates in black and white of paperweights plus a frontispiece. Some copies have a hand colored frontispiece. 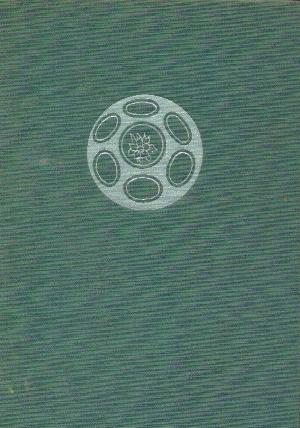 An unknown number of copies were published in green covers. See the earlier printing with blue covers for comparison.